Yarn by the lot came about because I have lots of odds and ends of yarn left over from kits. Some lots listed here will be all full balls and other could be some full balls and some partial balls but the total amount will be listed. 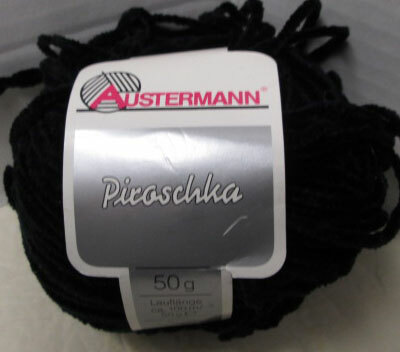 In the past 20 years I have bought discontinued or over run lots of yarn. 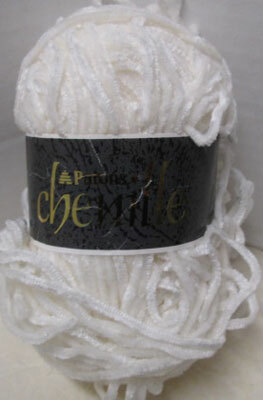 I often buy from designer who have yarn left over after an order is filled. 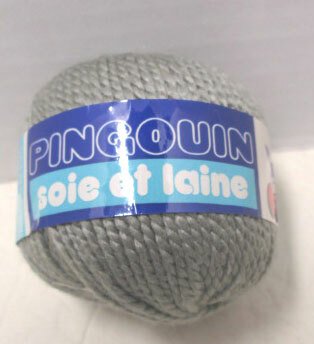 They sell the yarn to me a discounted price from what they paid in many cases to import it. Then I end up with small amounts left over as well. I currently have lots of yarn that would fit the category of odds and ends when the kits are sold out and more yarn is not available. So as time allows I will add to this page and when something is sold I will remove the lot. I will put new additions at the top so that you will see the current additions without having to scroll down. I hope you find some odds and ends to add to your stash. also would make cozy warm neck scarves. Suggested needle size is 4 to 5 mm. 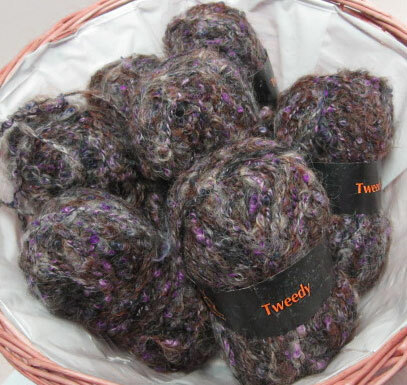 would make cozy warm neck scarves or used with the other chenille. 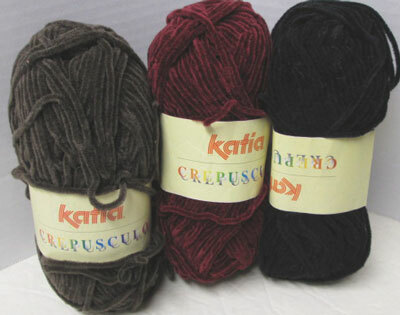 would make cozy warm neck scarves or used with the other lot of Katia #63.
would make cozy warm neck scarves or used with the other lot of Katia #61. 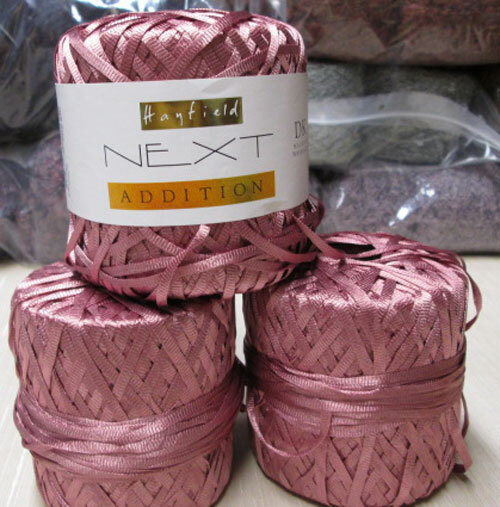 Description: This is a crepe spun ribbon yarn that you could knit on a 5mm or 7mm needle if you want an open lacy effect. 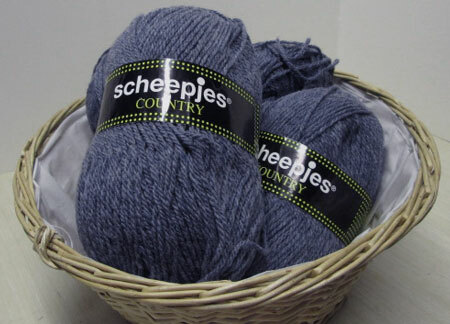 The four skeins would be enough for a shawl or rectangle stole. 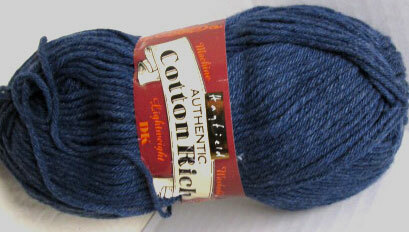 It is a soft yarn that is very nice to work with. top and a sleeveless turtle neck sweater. 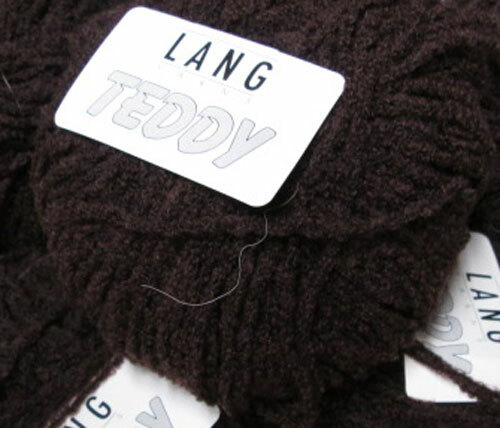 This yarn is soft with a touch of shine. or a shawl or a couple scarves. Suggested needle size is 3.5 to 4mm. 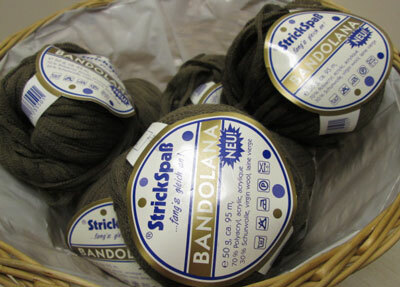 Enough yarn in this lot to make a summer sweater. Suggested needle size is 4mm. 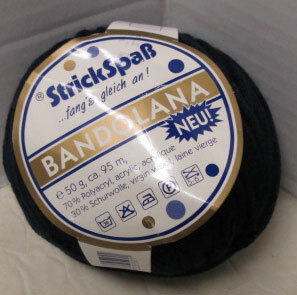 Description: This is a navy crepe spun ribbon yarn that you could knit on a 4mm needle or larger if you want an open lacy effect. 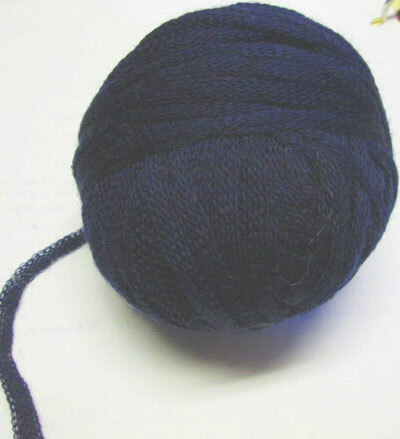 The seven balls would be enough for a large triangle shawl or rectangle stole. 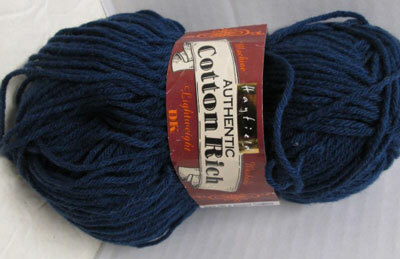 It is a soft yarn that is very nice to work with. 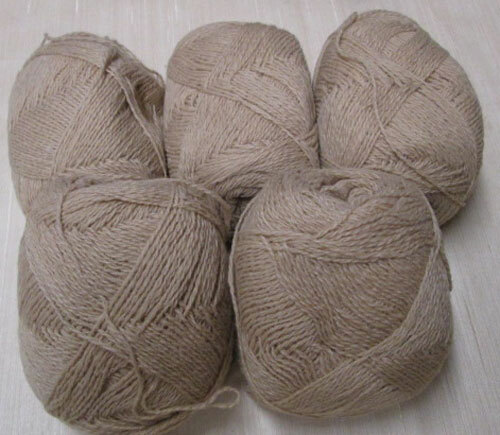 what the yarn looks like. 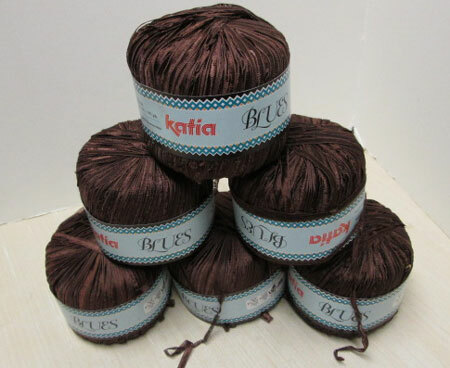 Lot #33 is the same yarn but in chocolate brown. 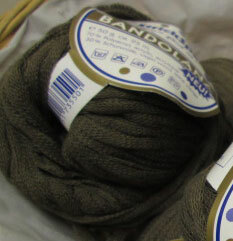 Very hard to get a picture that shows the true colour of this yarn. I would call it a charcoal brown. 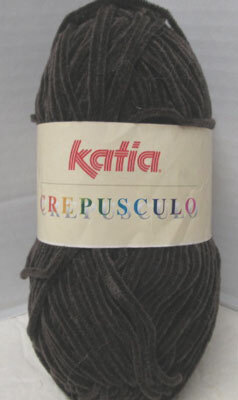 It is a medium dusty brown with a wrap of black yarn so it looks dark brown with a touch of grey. 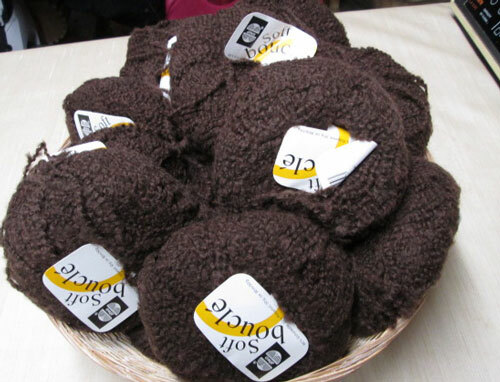 It looks like a mohair boucle , lovely tiny curls spun in the yarn. texture. Would make a great scarf and hat for wintery days. 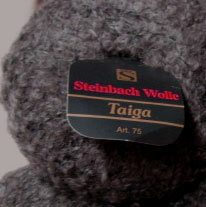 this light weight boucle wool is not soft. I suspect it has something in it to give it body that would soften when washed. The colour is much darker, less a grey and more a sage green but when I tried to increase the green it went lime green. 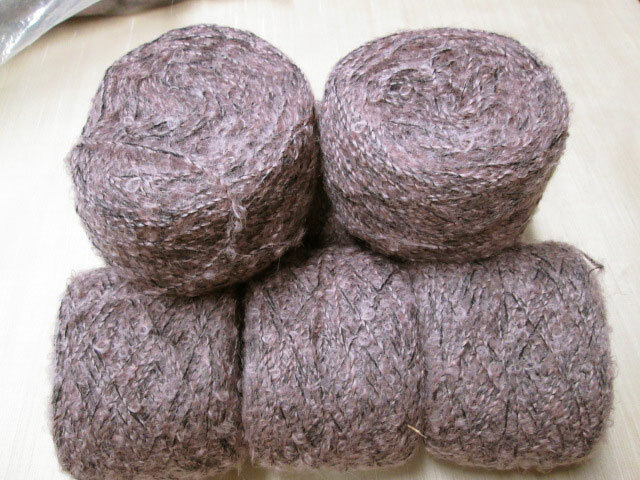 It is a very pretty soft colour and would make a large triangular shawl. 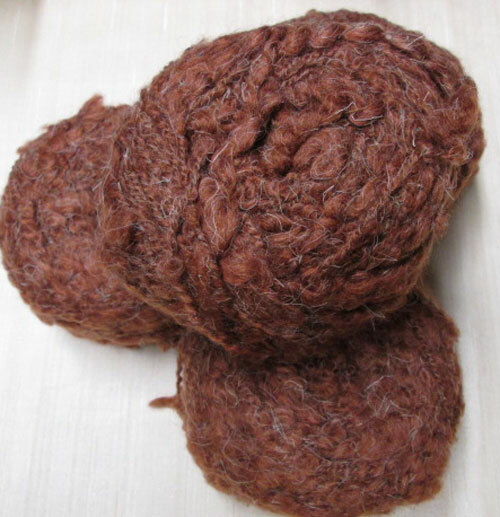 Description: This is a chocolate brown crepe spun ribbon yarn that you could knit on a 4mm needle or larger if you want an open lacy effect. The seven balls would be enough for a large triangle shawl or rectangle stole. It would also work very well with a complimentary coloured yarn. 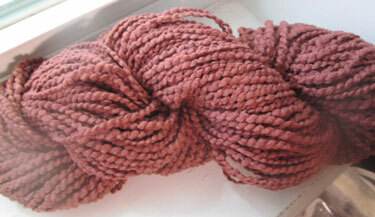 It is a soft yarn that is very nice to work with. 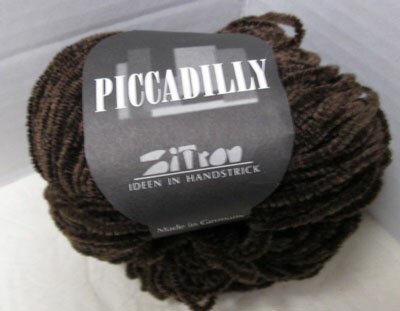 This yarn is a boucle (little curls) and is an interesting colour combination of chocolate brown with a strand of fuscia. 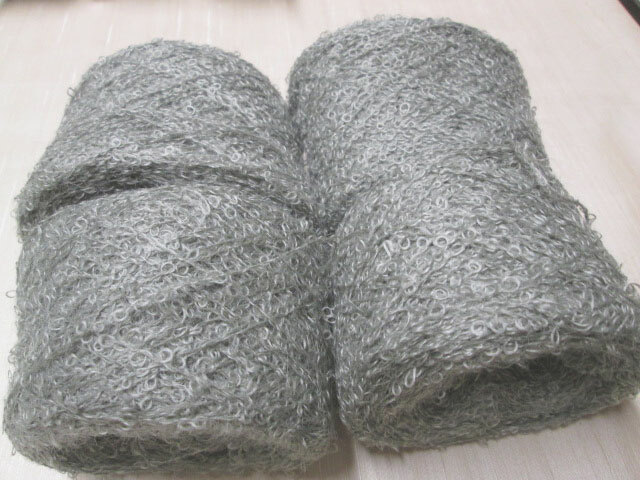 It is designed to look like a mohair boucle. The 6 plus balls would make any number of smaller projects. It would also look nice as an accent worked with a solid colour. 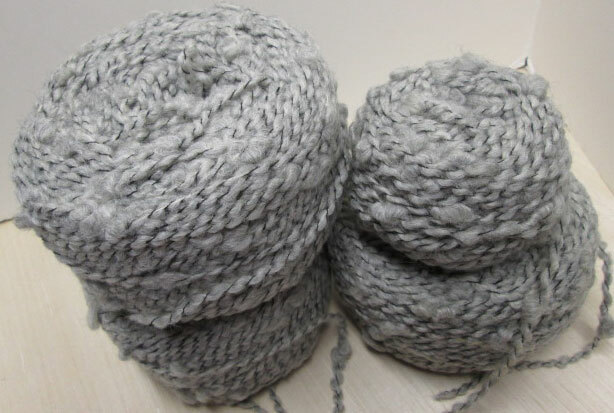 YARN: Grey Thick and Thin bulky yarn with a black wrap. The grey is what I would call a stone grey and I can't get it to show in this picture even with a lot of adjustments. Add a bit of beige to this colour and you would be closer. 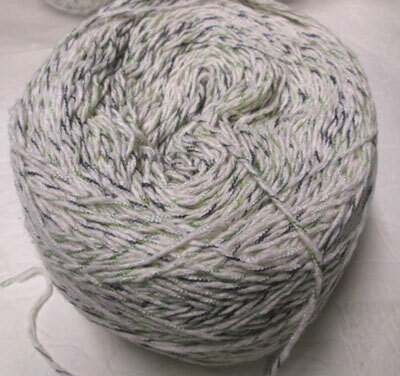 This is a light bulky yarn so it would knit on 6mm and up needles.